The newly introduced 5G will have to compete with phones featuring the Snapdragon X50 5G and Snapdragon X50 5G chipset. Producing the chipset with 4G for many years on iPhone 7 and iPhone 8, Intel had a huge income from Apple. There is no information on the name of the new iPhone yet. The model that will come after iPhone XS is expected to be the iPhone XI. The speed of 5G technology has been mentioned in the news we made earlier. 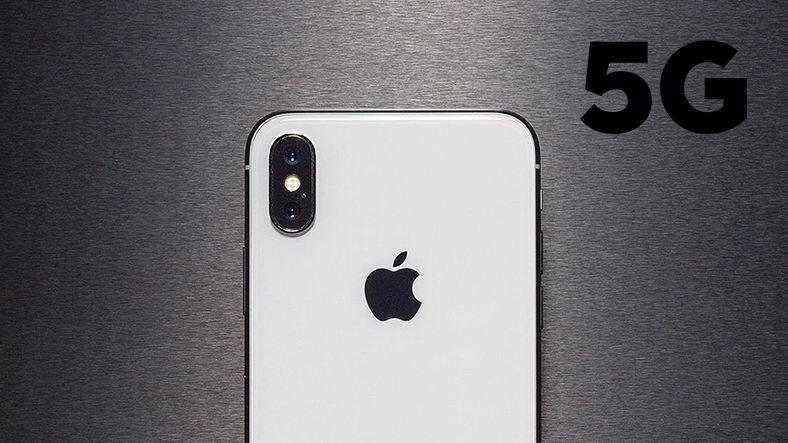 There is no doubt that an iPhone with 5G support will create success.